The designer Lambert and Fils brings us a beautiful line of minimalist lighting. 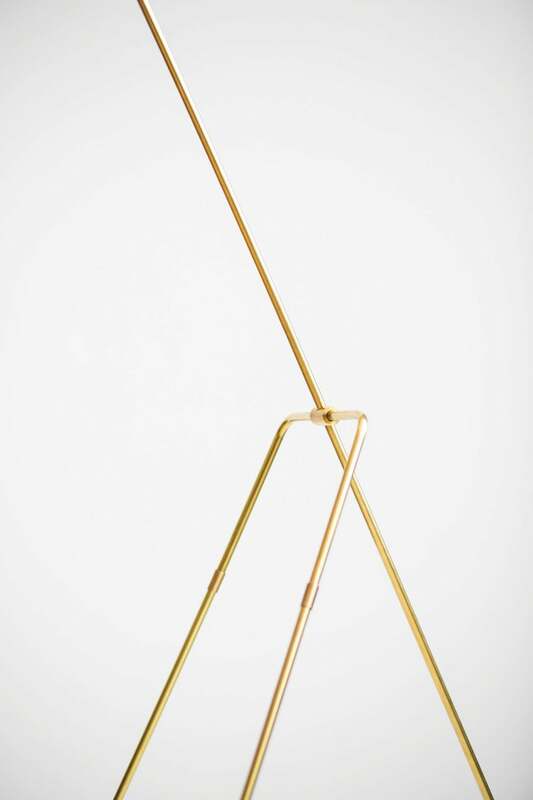 We specifically like the Grue Floor lamp design. The innovative design is perfect for a buyer who is looking for a modern, simple, understated designs. We think with the right light bulb this piece could perfectly bring a calming ambience to any living space. It comes in two finishes, matte black or white, and can be found here for $960.